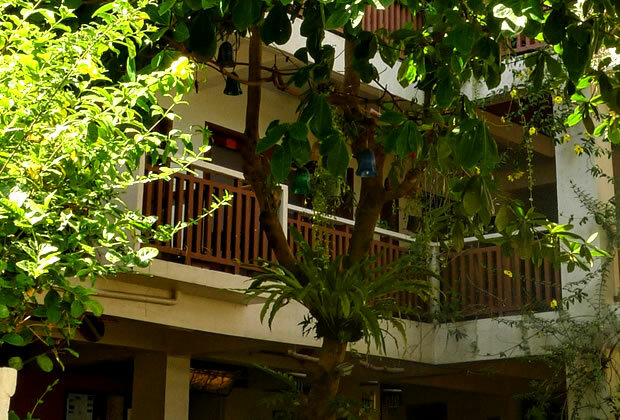 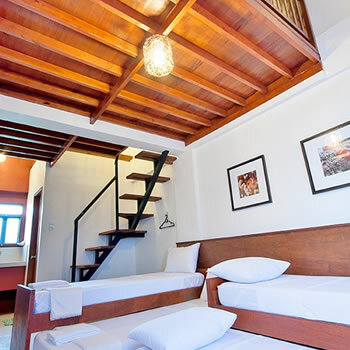 Perched on a hill and set between two world famous beaches, Agos Boracay Rooms and Beds is the perfect home for travelers looking for a casual and homey destination with great value-for-money accommodations. 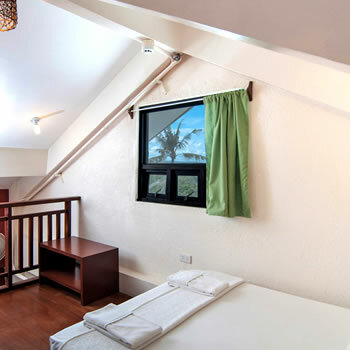 Agos Boracay Rooms + Beds, a multi-awarded accommodation, offers the practicality of an apartment hotel and the familiar ambience of a guesthouse. 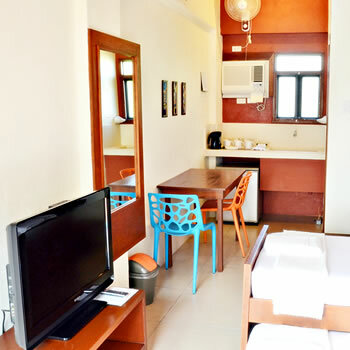 It features 27 air-conditioned rooms fitted with TV with premium cable channels catering to 8 languages, ceiling fan, safety deposit box and an ensuite bathroom that comes with hot & cold shower and free bath amenities. 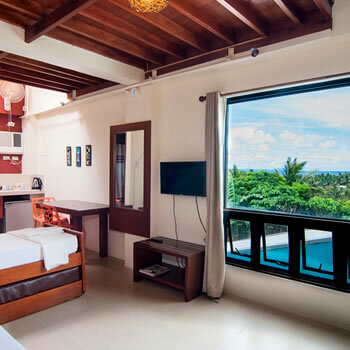 There are 5 room types perfect for a solo traveler, couples, a family of 6 and even long term stays. 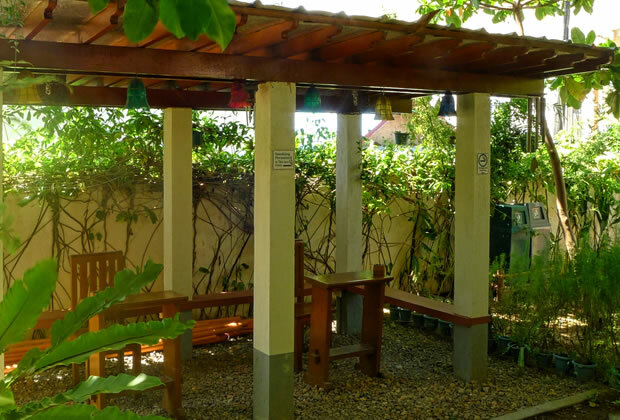 Guests can read books and magazines at the lobby, laze in the garden gazebo or at the breezy roofdeck that features breathtaking ocean and mountain views. 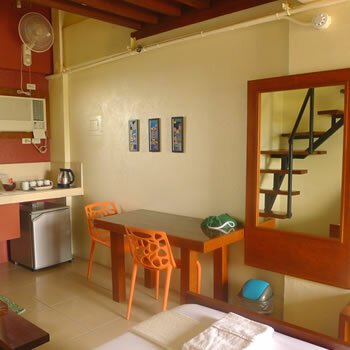 In addition, Wi-Fi Internet access, island activities, massage and airport transfers are also available. 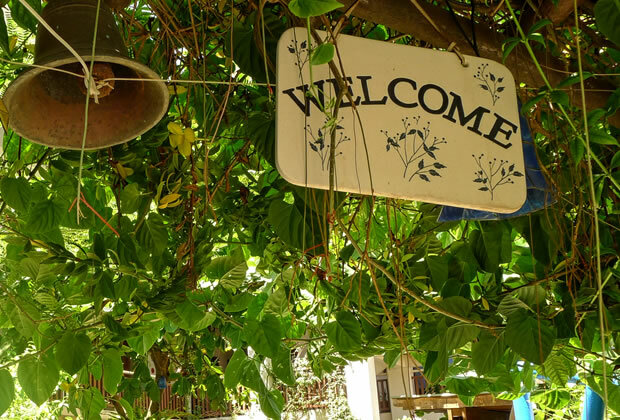 This charming guesthouse is just a 5-minute stroll from White Beach and is centrally located between the famous seafood market, D'Talipapa & D'Mall in Station 2, and is also just a few minutes walk away from Bulabog beach. 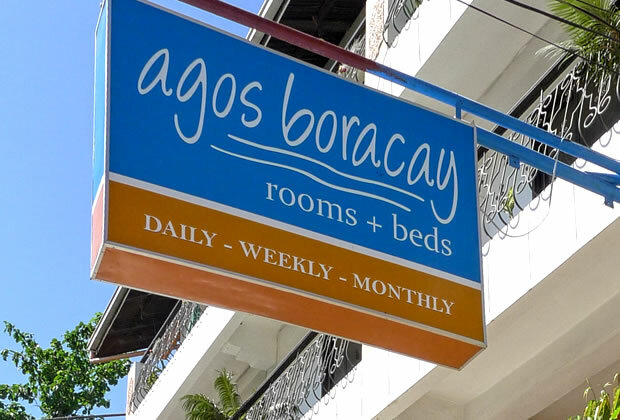 Known for their friendly & helpful staff, Agos Boracay Rooms + Beds is 100% Filipino family owned and operated so expect authentic pinoy care and hospitality anytime, every time. 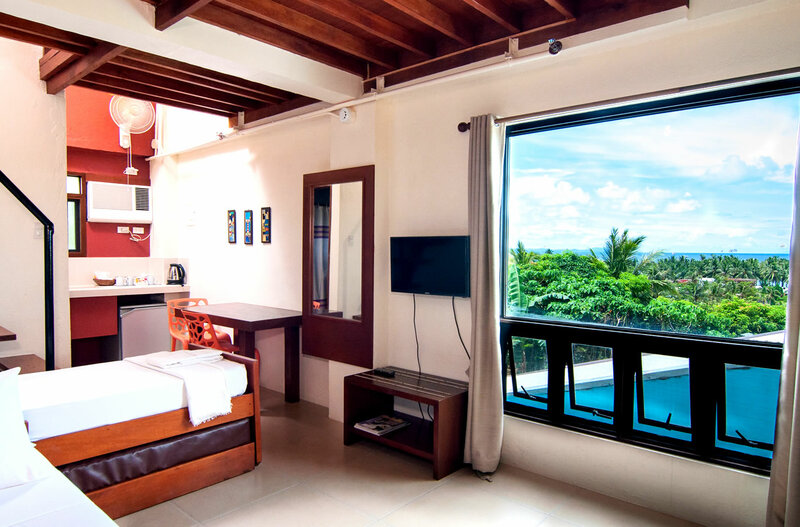 Our accommodation in Boracay Island features 27 rooms, all professionally designed with a modern Asian vibe.